As a CombiLift distributor we are pleased to announce that they have been nominated as a finalist in one of the most prestigious and hotly contested international awards in the materials handling industry. From a large pool of applicants, just 15 products have been selected for the IFOY Award (International Intralogistics and Forklift Truck of the Year) which honours the best products and solutions of the year. The Combi-PPT powered pallet truck with 8,000kg capacity is one of three products shortlisted by the jury in the Warehouse Truck category. The Combi-PPT is a high performance pedestrian operated powered pallet truck with a range of capacities up to 16,000kg, which enables the safe and secure transportation of very heavy loads without the need for a ride-on forklift. 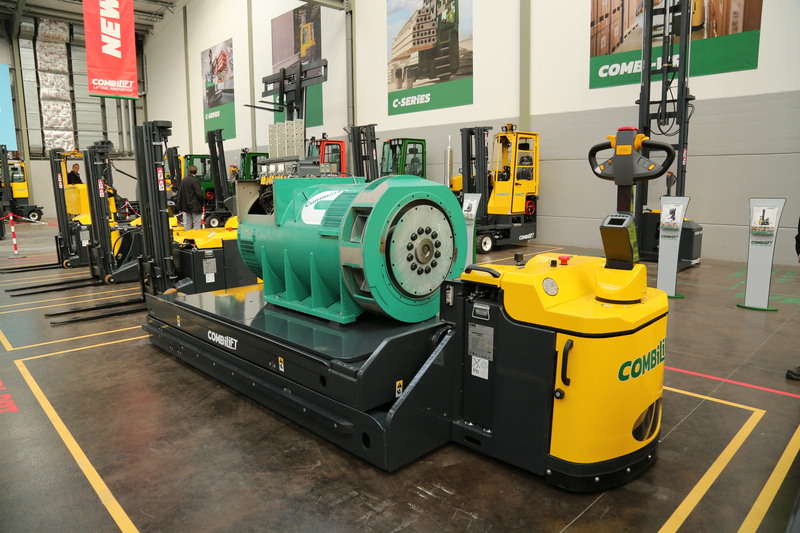 The features – which include Combilift’s unique, patented multi-position tiller arm – and design ensure optimum visibility of the load and surroundings for the operator and guarantee maximum safety in areas where other personnel may be present, in busy production plants for example. Its manouevrability enables efficient and productive operation in confined spaces. The competition will soon enter its second round when finalists undergo the thorough IFOY audit and innovation check by industry experts from various technical bodies over the course of a few days in early March in Hanover, Germany. A jury of 29 journalists and editors from leading logistics media across nineteen countries and four continents will also personally test and evaluate the nominated equipment for qualities such as technology, design, ergonomics, safety, marketability, customer benefit and sustainability. 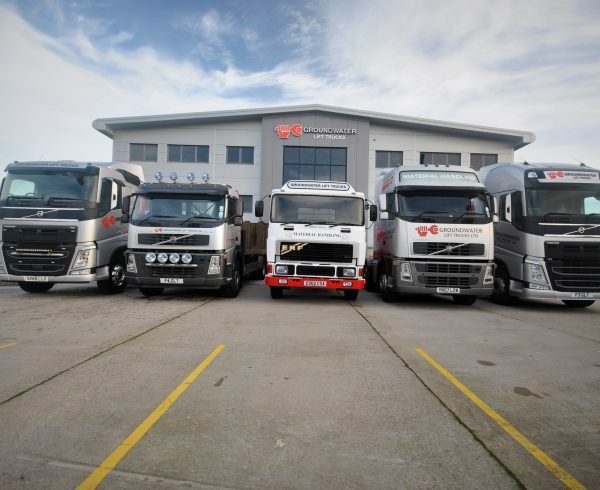 “We are delighted to be one of the ‘chosen few’ for this important award and we look forward to demonstrating the capabilities of the Combi-PPT to the judging panel in March,“ said Combilift MD Martin McVicar.